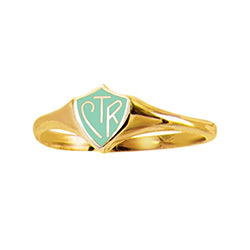 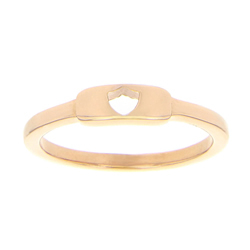 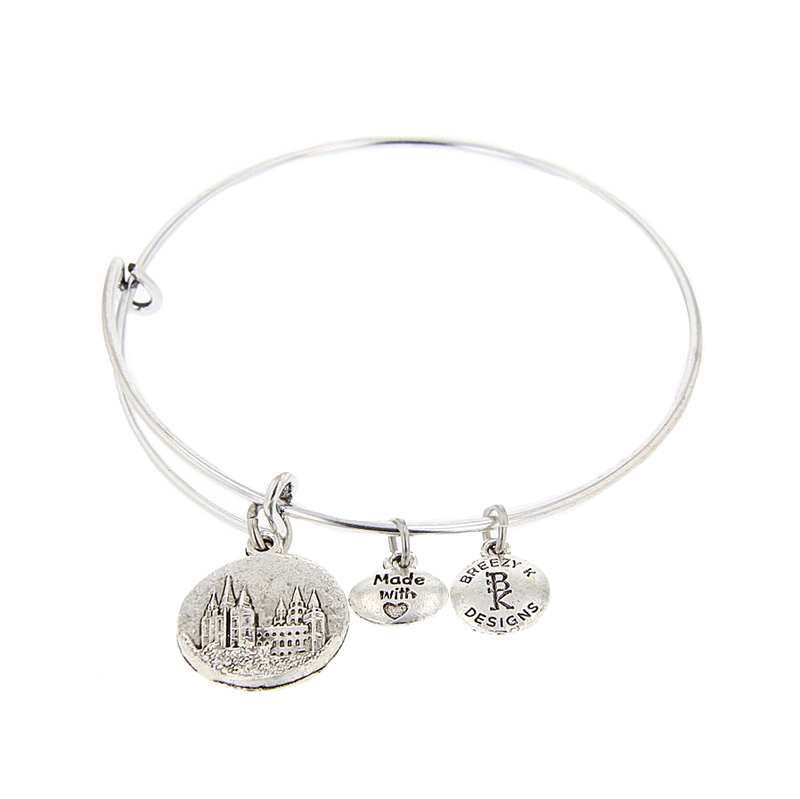 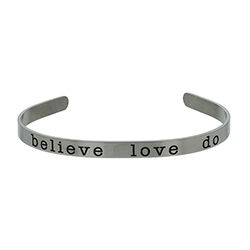 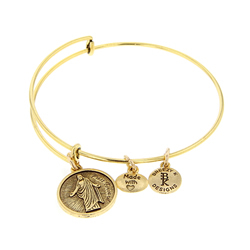 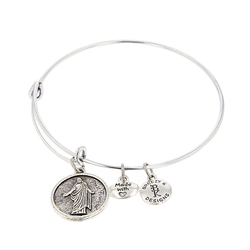 Celebrate your sweetheart with our collection of faith-inspiring Valentine's Day gifts especially for women. 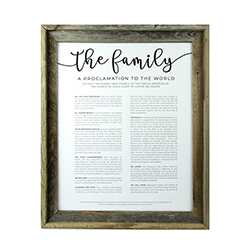 Whether you want to express your gratitude to a spouse, a sister, a mother, a friend, or all of the above, these gifts are as unique and as special as she is. 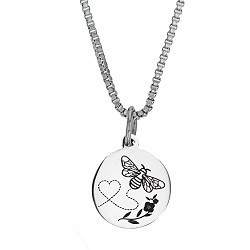 This little bee necklace is an add-on product for our Mother & Daughter Beehive Necklace. 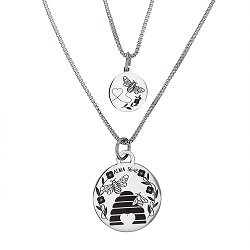 Purchase one for each of your daughters! 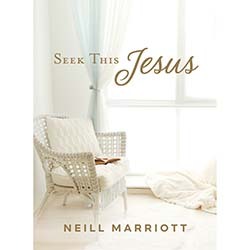 With the gospel of Jesus Christ, relationships can last forever. 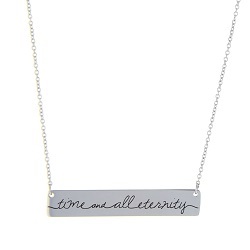 This new Time and All Eternity necklace helps you remember that. 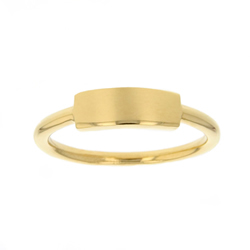 You can pick from one of our three horizontal bar necklaces, silver, gold, or rose gold. 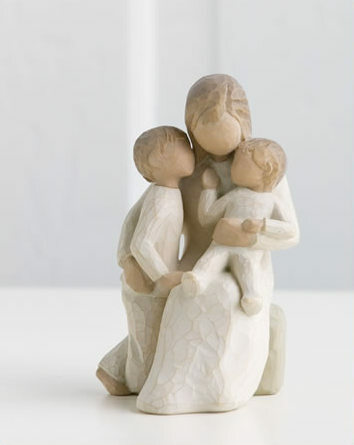 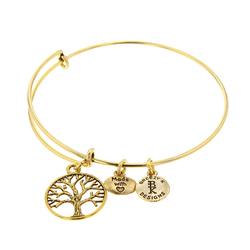 It is a wonderful gift for weddings, births, sealings, or as a bereavement gift for the loss of a loved one. 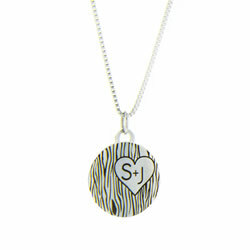 This sweet Forever Yours Bar Necklace is a wonderful reminder of love. 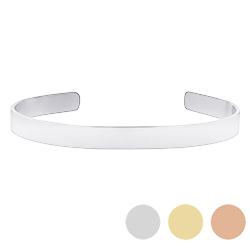 You can pick from one of our three horizontal bar necklaces, silver, gold, or rose gold. 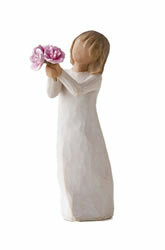 It is a wonderful gift for weddings, births, sealings, or as a bereavement gift for the loss of a loved one. 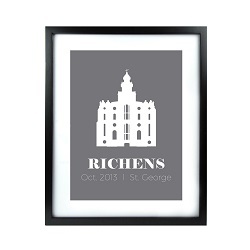 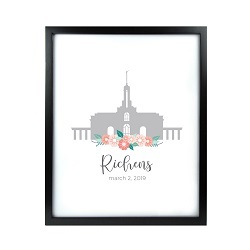 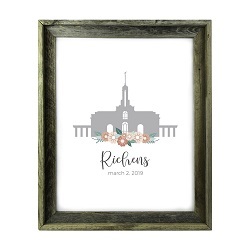 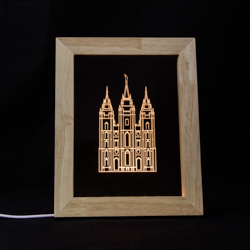 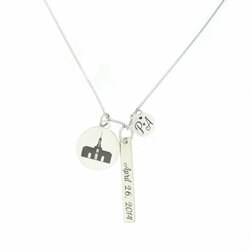 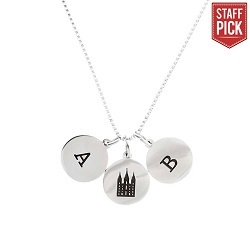 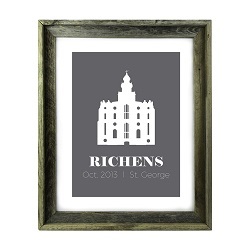 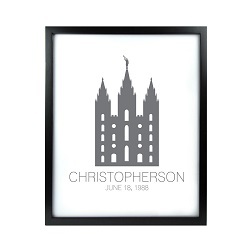 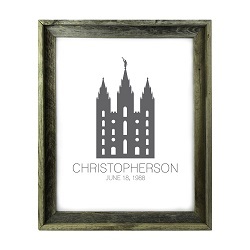 This LDSBookstore.com exclusive is a fashionable and simple way to remember what is most important in life. 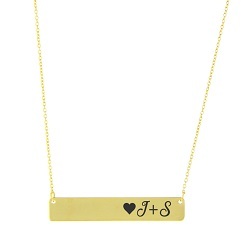 Choose two initials that mean the most to you to be expertly engraved on our horizontal bar necklaces. 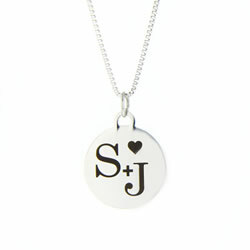 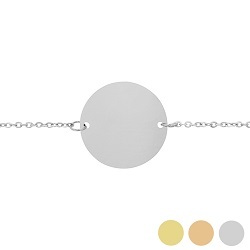 This necklace comes in silver, gold, and rose gold finishes.